Go to jolt.com, in the top right corner select CREATE ACCOUNT. 1. Select on Setup New Company to begin. 2. Input Company Information then select Next. b. 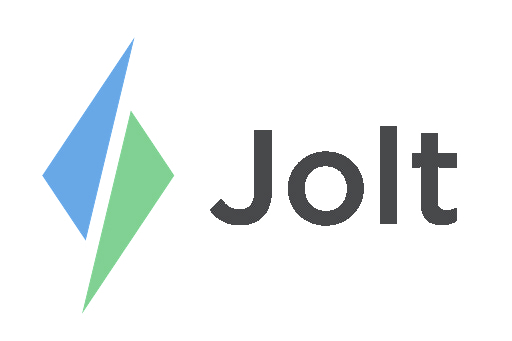 Subscription Plan, learn more about Jolt Pricing Structure. c. Credit Card - The card that will be charged monthly or annually. 3. Create Your First Location and then select Next. b. Address, this is the physical address of the location. 4. Input your Personal Information then select Start Jolt. a. This email will be the username that is used to login into Jolt. Once the setup is done it will take you to the training page and from here you can navigate to other places in Jolt.